Mini Lathe for Home Machinists covers all the basics. 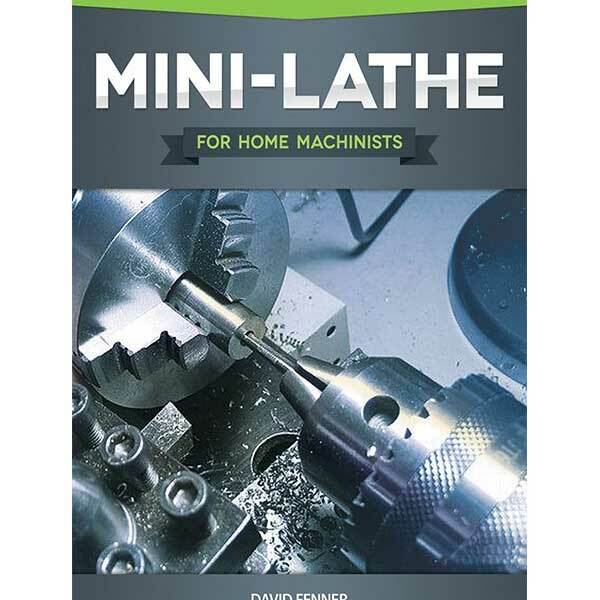 From safety and materials, to setting up and tuning the machine for best performance, you'll learn the different parts of the mini-lathe and how they can be used to complete different projects. This book also teaches you how to use accessories and perform a full range of essential tasks.